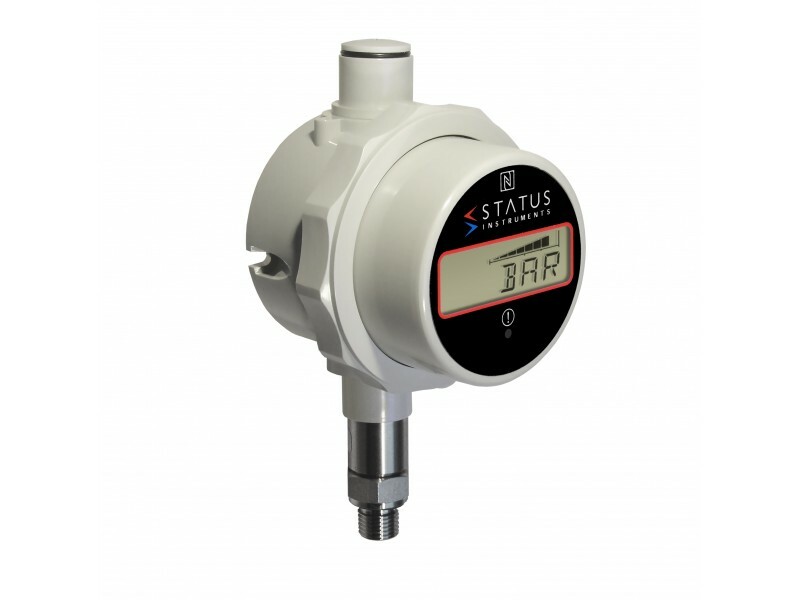 The DM650PM battery powered pressure switch accepts gauge pressure inputs up to 100 bar and displays the sensor pressure in BAR, PSI or the user’s engineering unit on a 6-digit LCD display. The instrument offers an advanced display mode allowing the user to also display one or two (1 to 32) character messages. 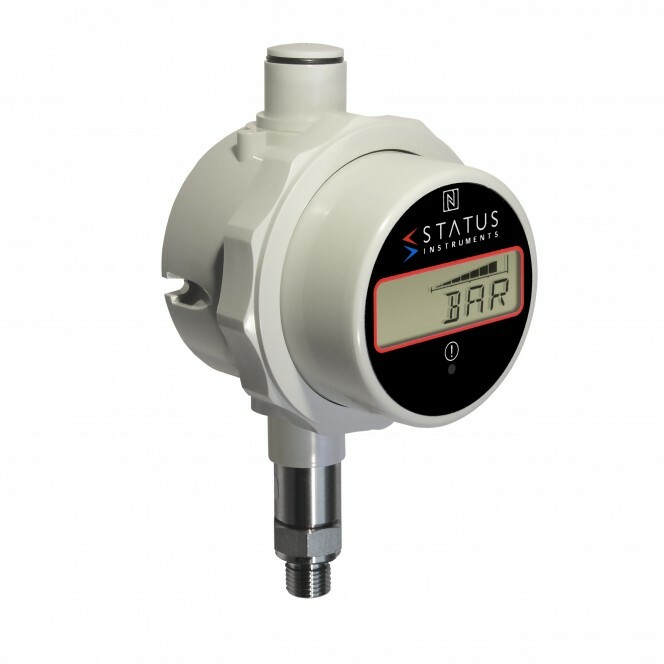 Additional to the messages, the user may select an alert event to occur when the pressure is within a band. A change-over relay can be used together with the messaging and alerts to provide switching at user set points. In addition to this on board datalogging is also available to record process details at up to 5000 points. Force calculations (Ram force for example) can also be performed and displayed.